See what HP can do for you this year. 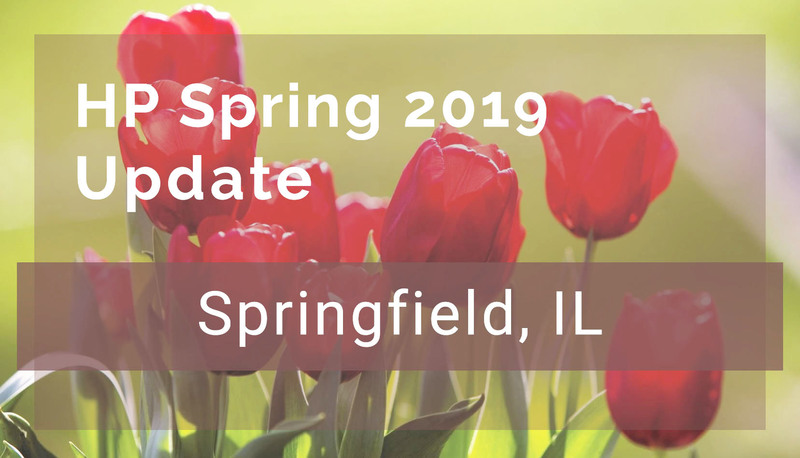 Discover what the future holds at the Spring Update, and produce outcomes that matter with the next generation of HP technology. HP Inc. and Hewlett Packard Enterprise (HPE) are excited to share ground-breaking solutions by offering products and services that can increase productivity while securing IT protection. The Spring Update will include information on services and advice on how to implement them within your school. Including Absolute, CommVault, HP Personal Systems, HP Print Security, HP Services, HP Workstations, HPE Aruba Networking, HPE Compute and Storage, and HPE Pointnext Services.